If you have 4 or more ladies wanting to book into Bliss Sanctuary Bali Retreat for Women, ask us about extra discounts. We can’t always promise it, but if you book in advance and we have the availability we would love to speak to you. It’s definitely worth asking! If you have a large network of ladies through your business or social network we can help you earn some extra cash. For every booking you create with Bliss we will give you a financial kickback upon full payment. We give the same discount to travel agents as an introduction fee, so if you have a large network why wouldn’t we do the same for you? You would need to either provide us with a database to promote our product or include us in your own promotions and online to make this viable. All requests are given directly to Zoe and this is setup as a separate business entity. So it doesn’t include a kickback for booking a few friends in at the same time as you, but it does include a good rebate for the right partners who will book 15+ individuals or groups in per year. If you think this is you please contact our bookings team with your business, social club or network entity to connect and see if this is the right fit for you. Here at Bliss we do our best to make the booking process as easy as possible. We like to personally work with you from the first email, until you leave us after your holiday. We offer so much more than Bali health retreats or yoga retreats, at Bliss Sanctuary we cater your experience completely to you, and the booking process is no different. For our packages, we book in days not nights as our experience is all inclusive and we have no restrictive checkout times. Most flights leave Bali quite late at night so you can stay with us right up until the time you leave. As a Sanctuary we keep the dates open so you can choose when you would like to come subject to availability. Unlike most retreats we don’t book everyone in and out at the same time and you can stay extra days with us. Just ask when booking and we will quote you accordingly. We try to accommodate you and be as flexible as possible.  We also cater for group bookings and have double rooms for friends or family traveling together. But we don’t put strangers into the same room. Everything about Bliss is all about your personal experience, even when traveling with others, so having your own room or staying only with people you know and trust is part of this experience. We will reply within 24 hours (usually within a few hours depending on your time zone). We will confirm all costs and inclusions along with date availability. A booking form will be included in the email. Upon booking we will email payment instructions. We accept Credit Card and Paypal payments (+ 3%) or by bank transfer. Your bookings will be confirmed on receipt of your booking form and 50% deposit. You will receive a tax invoice and your arrival details within 14 days of us receiving your deposit and final payment details due 1 month prior to your arrival.